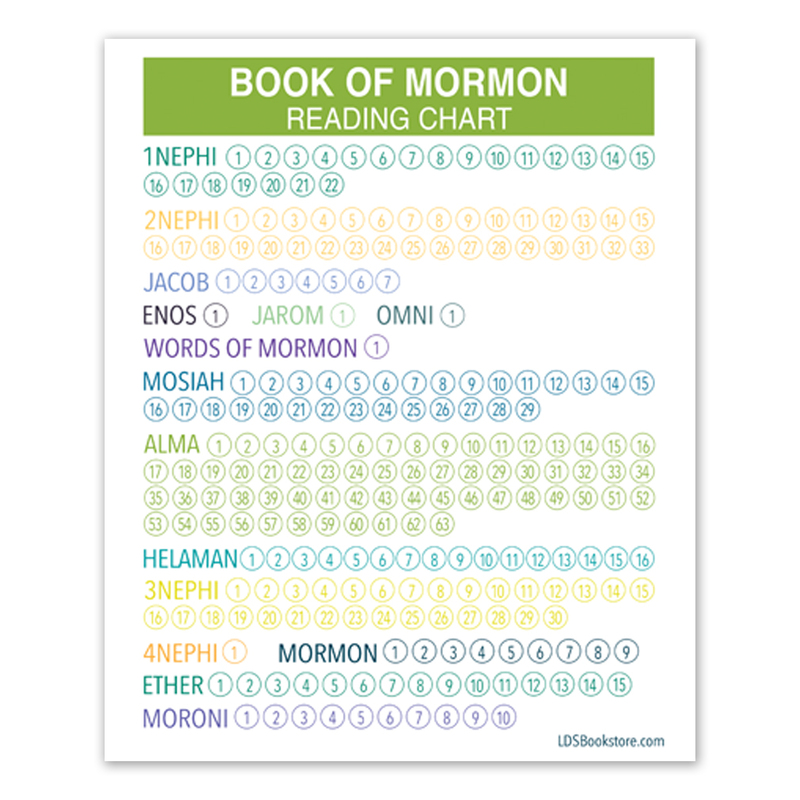 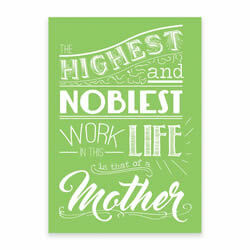 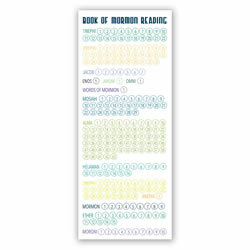 An LDSBookstore.com exclusive, this poster will help and remind you to keep track of your Book of Mormon reading. 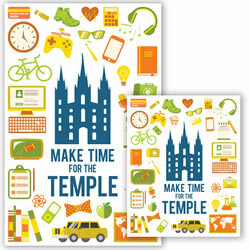 This is a printable product. 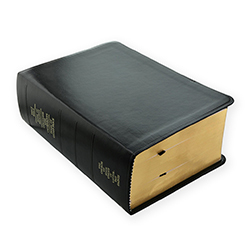 It comes in the form of a PDF file sized at 8 x 11 inches.